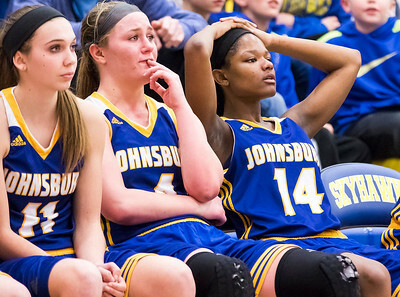 Sarah Nader - snader@shawmedia.com Johnsburg's Tess Wright (left), Megan Madsen and Danielle McCauley watch the final minutes of Thursday's Class 3A Johnsburg Sectional girls basketball final against Antioch Feb. 23, 2017. 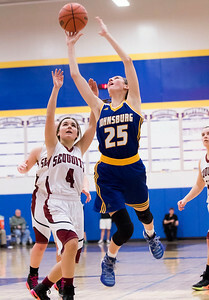 Johnsburg lost, 29-65. 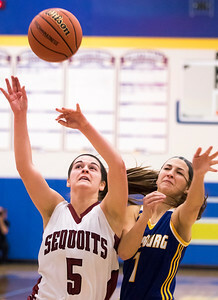 Sarah Nader - snader@shawmedia.com Antioch's Piper Foote (left) guards Johnsburg's Kayla Stefka while she shoot a basket during the third quarter of Thursday's Class 3A Johnsburg Sectional girls basketball final Feb. 23, 2017. 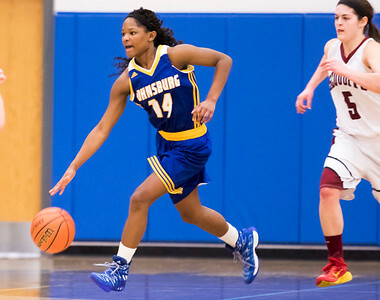 Johnsburg lost, 29-65. Sarah Nader - snader@shawmedia.com Antioch's Ashley Reiser shoots a basket during the first quarter of Thursday's Class 3A Johnsburg Sectional girls basketball final against Johnsburg Feb. 23, 2017. Johnsburg lost, 29-65. 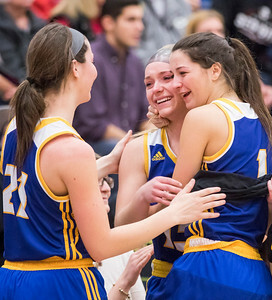 Sarah Nader - snader@shawmedia.com Johnsburg players embrace after losing Thursday's Class 3A Johnsburg Sectional girls basketball final against Antioch Feb. 23, 2017. Johnsburg lost, 29-65. Sarah Nader - snader@shawmedia.com Johnsburg's Danielle McCauley dribbles down court during the second quarter of Thursday's Class 3A Johnsburg Sectional girls basketball final against Antioch Feb. 23, 2017. 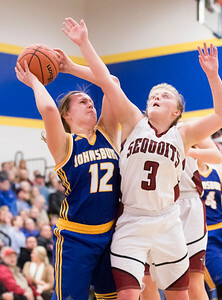 Johnsburg lost, 29-65. 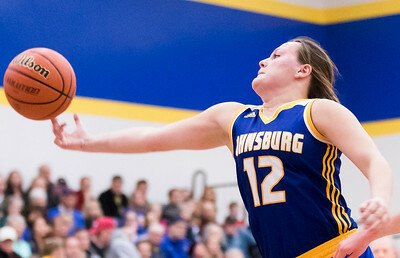 Sarah Nader - snader@shawmedia.com Johnsburg's Morgan Madsen reaches for the rebound during the second quarter of Thursday's Class 3A Johnsburg Sectional girls basketball final against Antioch Feb. 23, 2017. 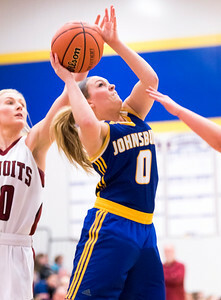 Johnsburg lost, 29-65. 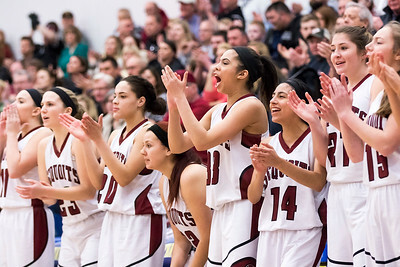 Sarah Nader - snader@shawmedia.com Antioch players cheer on their team during Thursday's Class 3A Johnsburg Sectional girls basketball final against Johnsburg Feb. 23, 2017. Antioch won, 65-29. 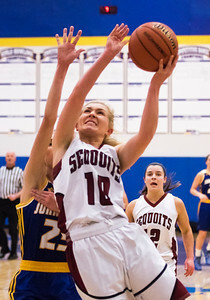 Sarah Nader - snader@shawmedia.com Johnsburg's Taylor Piggott shoots a basket during the third quarter of Thursday's Class 3A Johnsburg Sectional girls basketball final against Antioch Feb. 23, 2017. Johnsburg lost, 29-65. Sarah Nader - snader@shawmedia.com Antioch's Amy Reiser (left) shoots a basket during the first quarter of Thursday's Class 3A Johnsburg Sectional girls basketball final against Johnsburg Feb. 23, 2017. Johnsburg lost, 29-65. Sarah Nader - snader@shawmedia.com Johnsburg's Morgan Madsen (left) is guarded by Antioch's Taylor Feltner while she shoots a basket during the second quarter of Thursday's Class 3A Johnsburg Sectional girls basketball final Feb. 23, 2017. Johnsburg lost, 29-65. Sarah Nader - snader@shawmedia.com Antioch's Amy Reiser (left) and Johnsburg's Kayla Stefka both go after the rebound during the second quarter of Thursday's Class 3A Johnsburg Sectional girls basketball final Feb. 23, 2017. 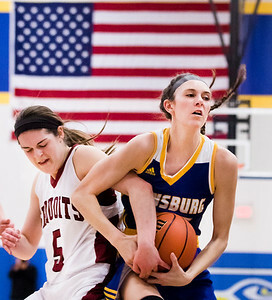 Johnsburg lost, 29-65.